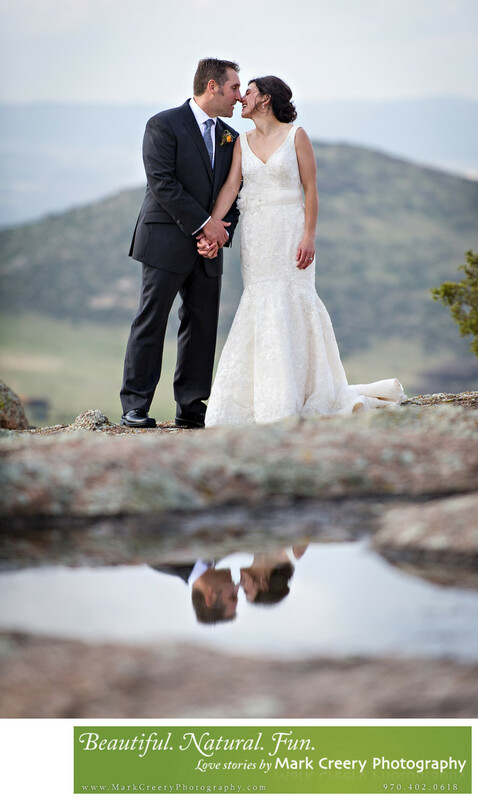 I thrive in the outdoors and know how to include the amazing scenery in Colorado in a photo while still focusing on the emotions and expressions of a couple. Sometimes I get up nice and close to the couple, and sometimes I get far away and show more of the beauty and vastness of the landscape. I have done lots of hiking and so my eye for landscape photography has made me the outdoor wedding photographer I am today.